The beloved Sisters Grimm series gets a 10th Anniversary update. Follow the girl-power Grimm sisters as they journey through fractured fairytales with non-stop adventure. 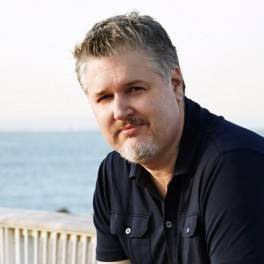 (Buckley, Michael) Sometime after college, Michael Buckley moved to New York City to start an internship with the Late Show with David Letterman, then moved into a television production job where he worked on documentaries. Buckley also worked as a stand-up comic as well as a TV copywriter before he started to write what he thought would be a television series—until his wife suggested he turn the stories into books. 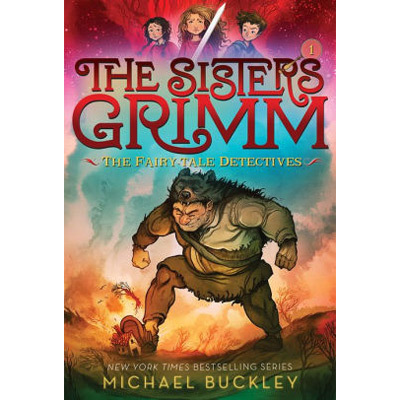 With the publication of The Fairy Tale Detectives, best-selling The Sisters Grimm series, authored by Buckley and illustrated by Peter Ferguson, have delighted fans of children's fantasy. 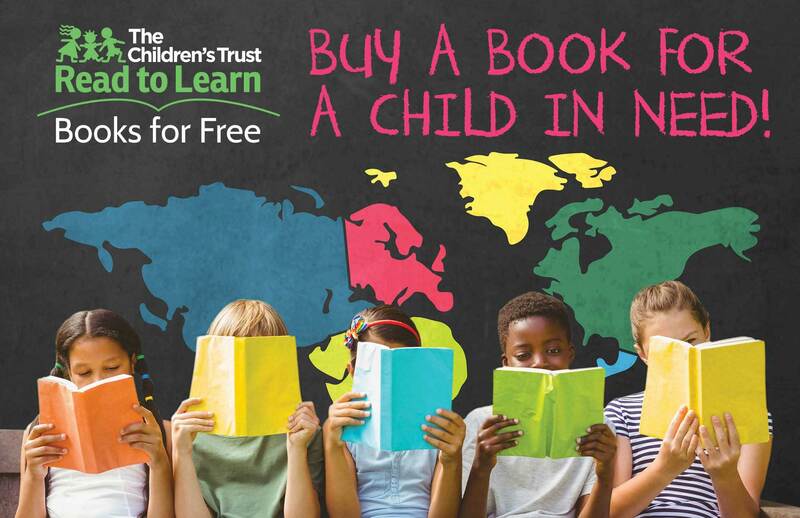 The series, featuring two orphaned sisters, Sabrina and Daphne Grimm, celebrates ten years with the republication of several of its most popular titles.